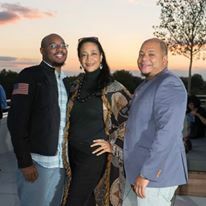 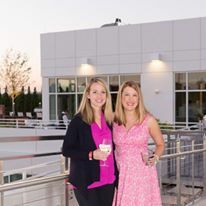 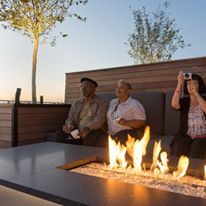 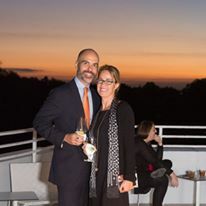 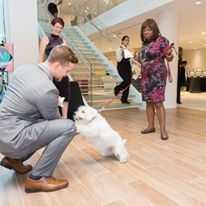 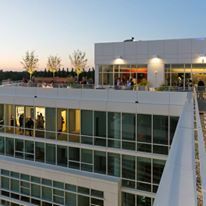 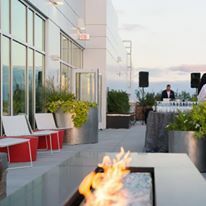 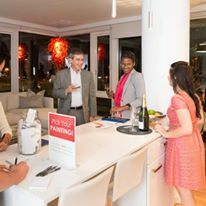 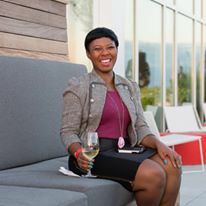 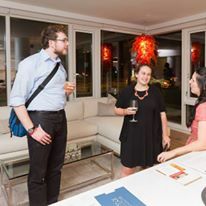 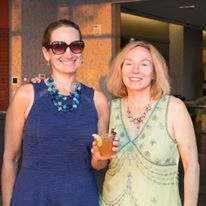 5333 Connecticut had its Grand Opening and official introduction to the Chevy Chase, DC neighborhood earlier this month. 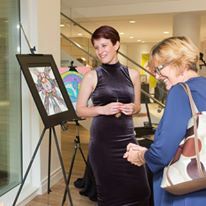 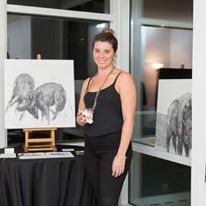 “Cocktails & Canvas” was the theme and the artists and the cocktails didn’t disappoint our 275 guests. 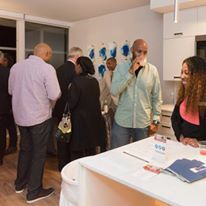 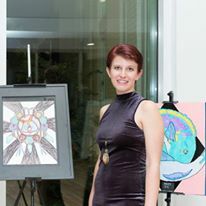 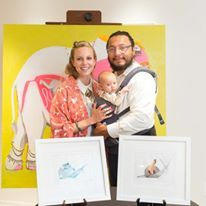 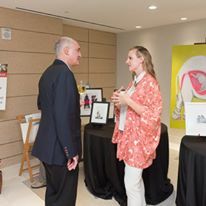 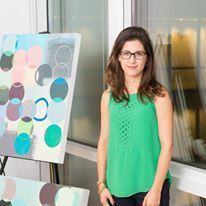 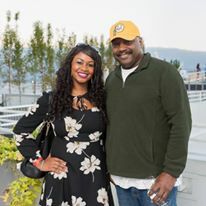 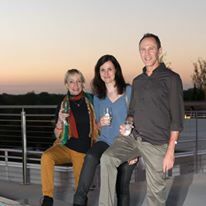 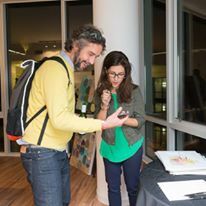 The various artists were set up by our lovely event sponsor, On Tap Magazine, and were placed throughout our brand new model homes, so the artful decor could be the perfect backdrop for the artwork. 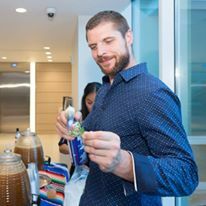 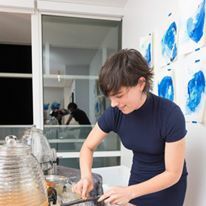 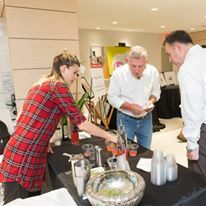 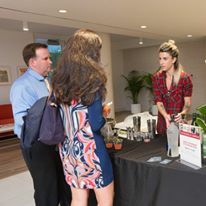 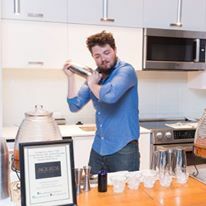 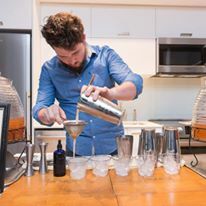 As guests mingled, met the artists, and saw 5333 Connecticut’s features, the mixologists made some superb cocktails. 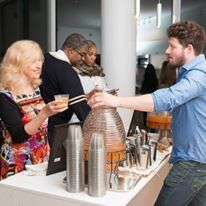 Local mixologists from: 2 Birds 1 Stone, Compass Rose, Jack Rose, Petworth Citizen Reading Room , 801, Oyamel, and China Chilcano served specialty cocktails, while a DJ provided entertainment on the rooftop. 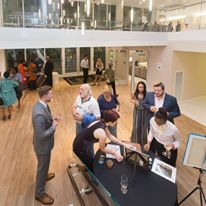 All in all, we had a great Grand Opening. 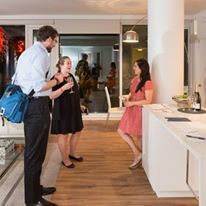 We hope everyone else enjoyed touring Chevy Chase, DC’s newest edition: 5333 Connecticut.